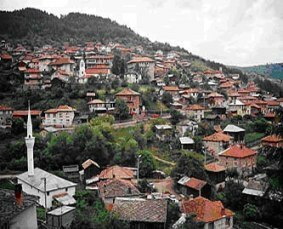 The village of Fotinovo is situated in the northwest Rhodopi Mountains, east of the peak “Batashki Snezhnik,” 1100 m above sea level, on both banks of the Fotinska river, about 10 km from Nova Mahala and 24 km from Batak. 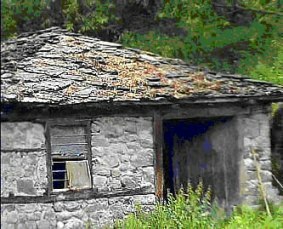 The village of Foten is first mentioned in written sources as a Bulgarian village around the end of the 16th century. 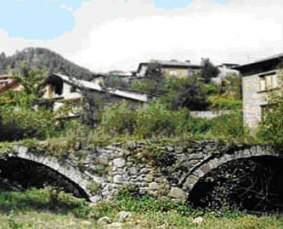 Within the borders of the village are a number of bridges that span the Fotinska river and date back to the middle ages. 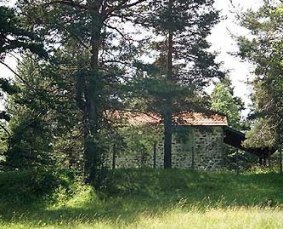 In town there is an old water powered mill, a mosque from the end of the 17th century, and the church “St. Uspenie Bogorodichno.” Also in the center of town are the Municipality, the school, the cultural center, and the library. The Fotinovo Waterfalls, a natural attraction, are about 3km from the village.